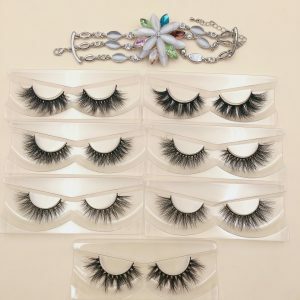 We are professional manufacturer mink lashes and supplier 3D Silk Eyelashes, wholesale 3D Faux Mink Eyelash and 3D Korea Silk Eyelashes in China. Feel free to contact us! 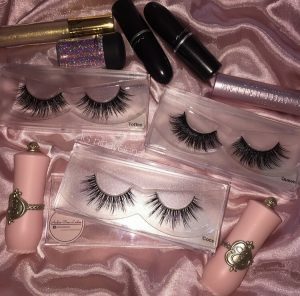 Wholesale silk lashes 100% cruelty free, we supply China best quality 3d silk lashes with custom packaging. Private label and custom package box is accepted.If you want top quality mink lashes, come here to get. Luxury glitter customize box is always available. Shop your love style. The Wella Silk Eyelashes SHOP. Silk Eyelashes can be reused time and time again if cared for correctly. Always handle with care, when removing your Silk Eyelashes from the Silk Eyelashes tray or after wear always gently pull from the cotton band and never pull from the individual 3D Silk lashes strand as this can damage the 3D Silk Eyelashes and may alter the shape. Refrain from applying mascara or serums to the false Silk Eyelashes. We recommend to apply any product to your natural Silk Eyelashes before application of the false Silk Eyelashes. After wear always run a cotton tip with oil-free make up remover along the cotton band to remove any excess glue. Store your 3D Silk Lashes in your Wella Silk Eyelashes Boutique . 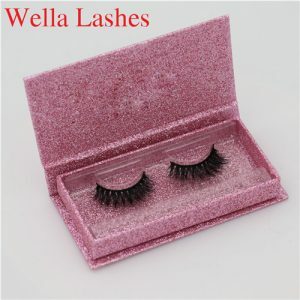 3D Silk Eyelashes box to keep safe and prolong the Silk Eyelashes quality. Place a small, thin ribbon of eye 3D Silk Lashes glue or eye 3D Silk Eyelashes adhesive along the band of the 3D Silk Lashes. Wait until it becomes tacky (not drippy). To make sure you don’t use too much adhesive, use a toothpick to apply the glue to the strip 3D Silk lashes. we recommend to wait around 30 seconds. 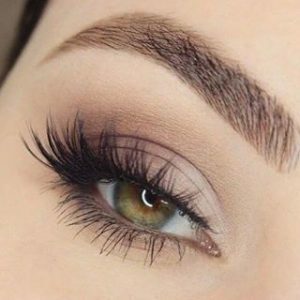 Use one hand to hold down your lid, and the other hand to press the strip to the base of your Silk Eyelashes. Use tweezers or a toothpick to help nudge it into place and press it to the lid with your finger until it sticks. Voila! You now have beautifully long Silk lashes! 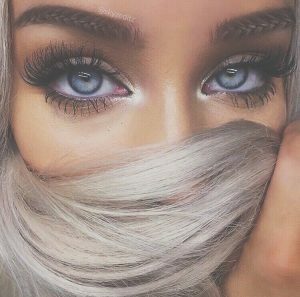 Apply a thin layer (just enough to cover the 3D Silk Eyelashes band) of eyeliner over the 3D Silk Eyelashes band to blend the eye 3D Silk Eyelashes band into your eye lid.